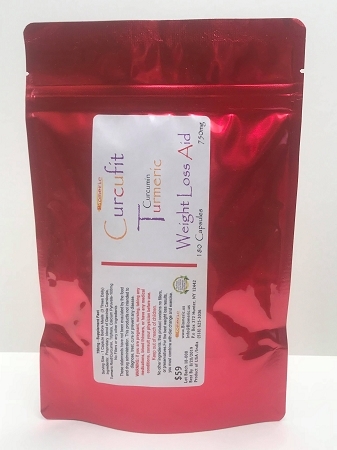 Curcufit has 5 amazing ingredients: Curcumin, Black Pepper, Garcinia Cambogia, Calcium Pyruvate and Triphala: all natural weight aid ingredients that make the ideal weight loss supplement. Curcumin: The anti-inflammatory herb that also helps break down unnecessary fat and metabolize the bad fat in the body. Curcumin works as an anti-inflammatory agent, and it may assist your body in metabolizing fat, potentially promoting weight loss. 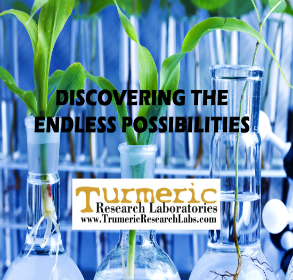 Turmeric is often touted as a fat-burning food additive. Turmeric Lowers Bad Cholesterol, The properties found in turmeric help lower the bad kind of cholesterol, which functions in direct correlation with weight loss. Turmeric Detoxifies the Liver, This is an extremely vital and beneficial way turmeric helps you lose weight. Let me explain. The liver is responsible for many things in the body, including aiding in digestion. By detoxing the liver will be able to get rid of fat in your body and help you lose weight! 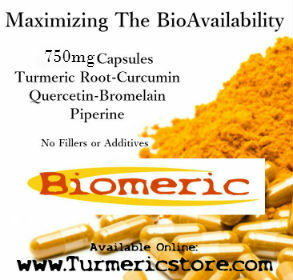 Turmeric Improves Digestion It will also help relieve any pain caused by excess bloating after you consume a meal. Turmeric Helps Regulate Your Metabolism In relation to weight loss, your metabolism is responsible for taking all the food and drink you consume and turning it into usable energy. When your body is performing these functions, it is burning calories; hence, playing a part in your weight loss. Piperine: The Black pepper helps our body absorb the curcumin. Garcinia Cambogia: This herb helps raises levels of the brain chemical serotonin, which may make you feel less hungry. As well as helping our body regulate blood sugar levels and turn carbs and sugar into energy. Thus helping our body potently loose weight. Calcium Pyruvate: This Herb may help in losing weight because it assists in the conversion of sugar and starches into energy. This ingredients can potentially boost to your metabolism increase energy levels Aid in breaking down excess fat stored in your body. Triphala: A group of three Indian fruits (amalaki, haritaki, and bibhitaki) that promote healthy bowels, It’s has been shown to help lower cholesterol and is loaded with vitamin C. It is believed to have a variety of positive health effects on the heart and brain. Which can potentially lead to weight loss. The combination of these ingredients are the idea weight loss supplement in the potential aid of help in weight loss. Attention: These Statements have not evaluated by the food and drug administration. Curcufit is not intended to treat, diagnose, cure or prevent any disease.